The purpose of this project is to celebrate World Migratory Bird Day on May 10 of each year, which as noted by the Environment for the Americas (2017) is a date that can be scheduled at the most opportune time to observe birds. 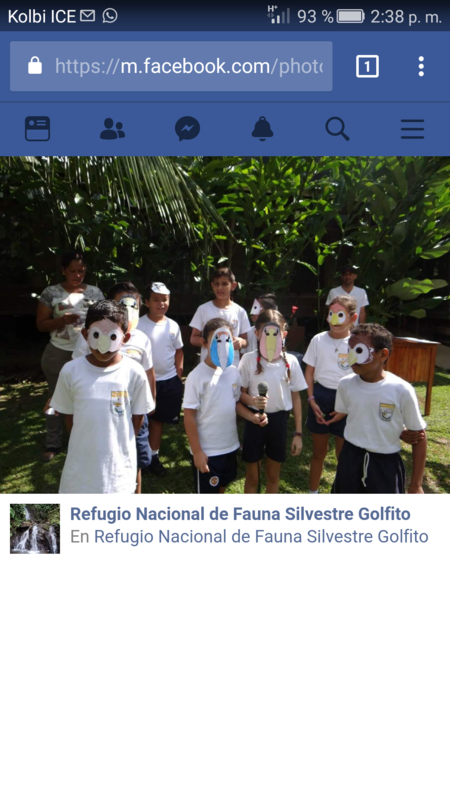 These activities seek to raise awareness in the student communities for the conservation and protection of birds. Encourage respect for nature through environmental education activities focused on the subject of birds and their importance to human beings as environmental decision makers. • Teach children the importance of caring for and protecting wild birds. • Take walks on the trails to observe birds. • Provide a space to develop self-knowledge and listen to children's presentations on the subject of birds.